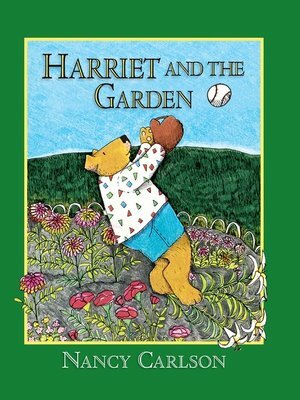 Harriet and her pals are playing baseball in the park near Mrs. Hoozit's house. When George hits a fly ball, Harriet's determined to catch it. She's concentrating so hard, she runs right into Mrs. Hoozit's garden of prize flowers. Harriet panics and runs away. That night Harriet feels terrible—she can't even eat the special treat her mom makes for her. What can she do?